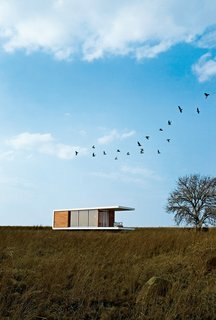 The appeal of a prefab house is clear, but the process of getting one is not. Ever wonder how a factory-built home gets from Point A to Point B, or what the difference is between modular and panelized construction? Read on for our primer on prefab housing.